Learn about the life of Lancaster’s Amish on a guided tour through an Amish house. You can also take a scenic bus tour through the farm lands or explore their 15 acre interactive farm. Spend a day shopping in a unique “village” of shops. Everything from jams & jellies to quilting, wood working, novelties and more! 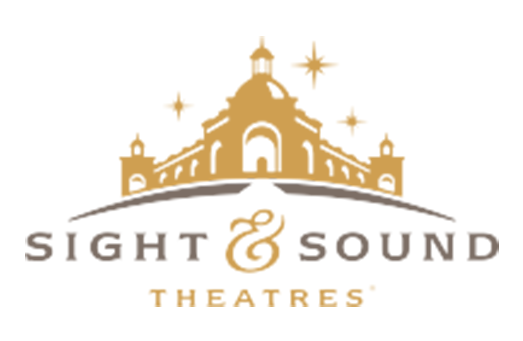 With over 40 shops and restaurants there is something for everyone. The museum features over 12,000 items to explore. 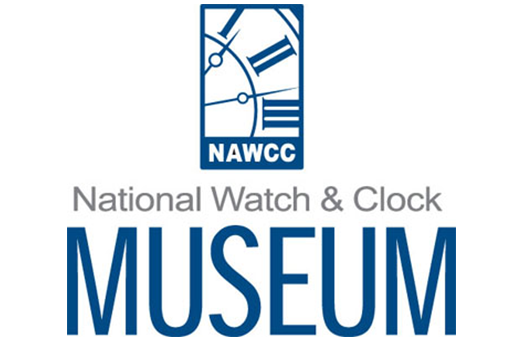 The collection is international in scope and covers a wide variety of clocks, watches, tools, and other time-related items. Get a behind the scenes look at the people, processes and products of vehicle operations. 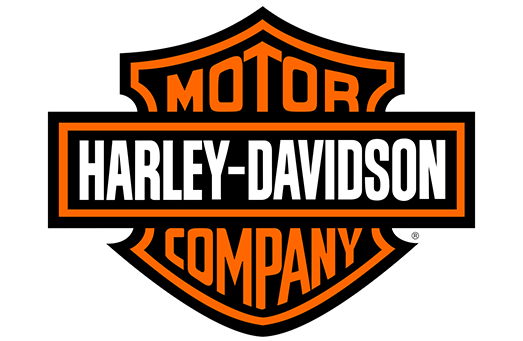 The York plant manufactures the Touring, CVO and Trike motorcycles. 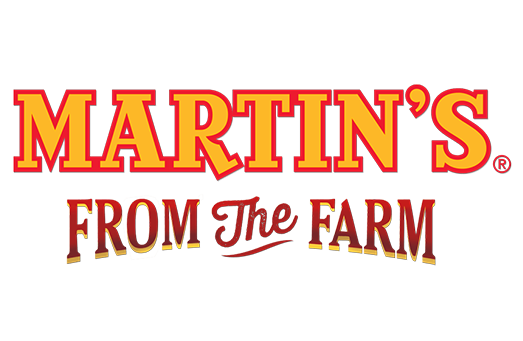 Enjoy a day seeing how Martin’s makes their wonderful kettle cooked potatoe chips! Starting from where it all begins you will see the potatoes come off the trucks and go directly to the frying room all while enjoying samples along the way. Quaint shops amidst beautiful countryside feature handmade furniture and crafts, bakery goods, meats and cheeses, world renowned quilts and more. A trip back in time to a simpler life. (30 minutes away). If you're planning to visit Lancaster County, make the Discover Lancaster Visitors Center (501 Greenfield Rd. Lancaster PA 17601) your first stop. In the middle of the Amish country, filled with tons of steel. Railroad buffs will be more than pleased visiting the Pennsylvania Railroad Museum. Little ones will love the Thomas the Train Shoppe. 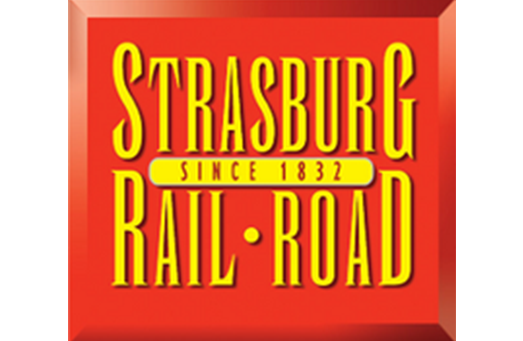 Take the family for a train ride through the countryside at the Strasburg Railroad. 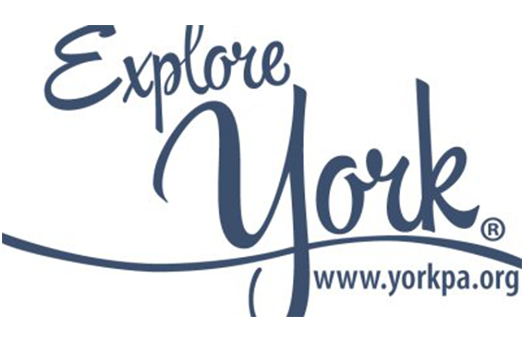 York County, PA, with fantastic free factory tours, exhilarating outdoor adventures and authentic historical experiences, you'll be entranced by this remarkably affordable and singularly enjoyable vacation getaway! Plus, enjoy splendid sipping on two year-round trails, the Mason-Dixon Wine Trail and the Susquehanna Ale Trail! 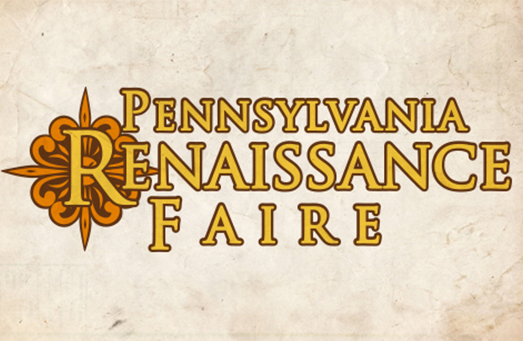 The Pennsylvania Renaissance Faire is on the grounds of Mount Hope Estate! A cast of hundreds of colorfully costumed characters fill the Shire with music, dancing, and more. 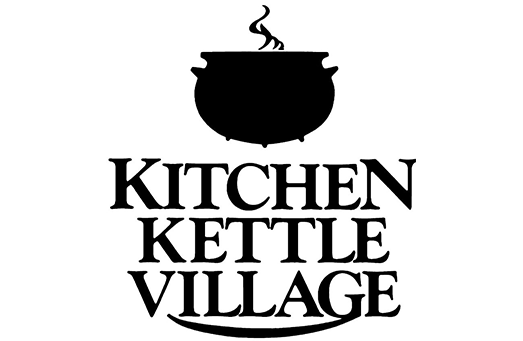 With over 90 stage shows daily, over 20 Royal Kitchens, and scores of artisan merchants with handcrafted wares, the PA Renaissance Faire invites guests to immerse themselves in our 35-acre village and experience the fantasy!